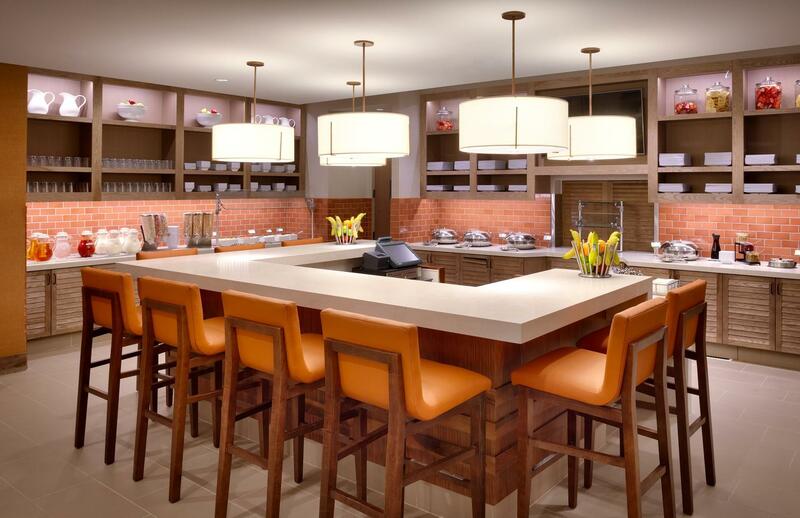 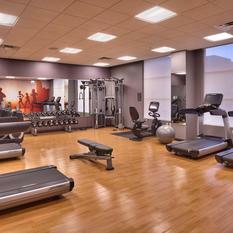 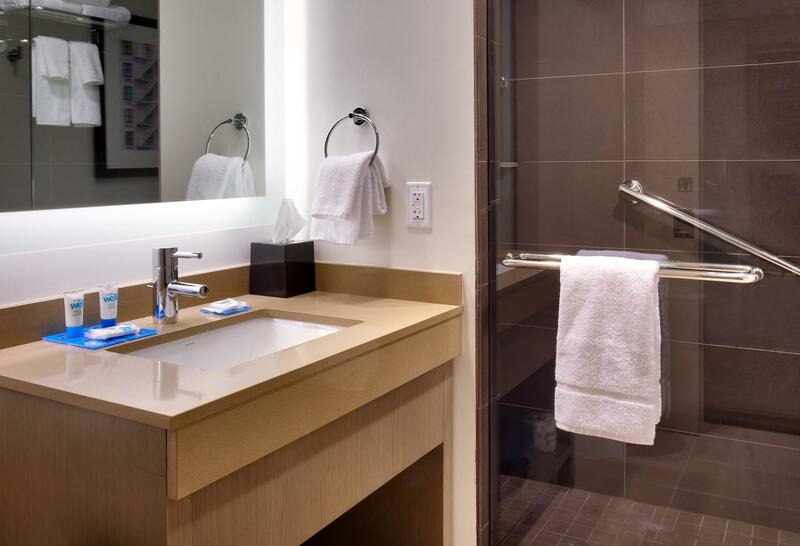 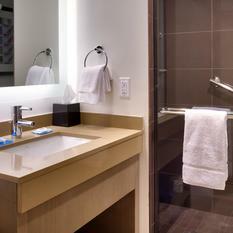 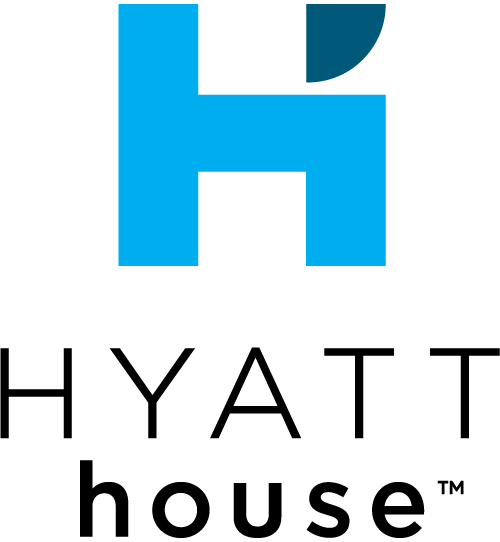 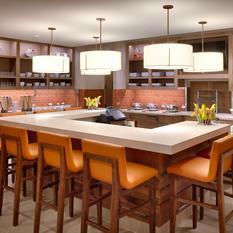 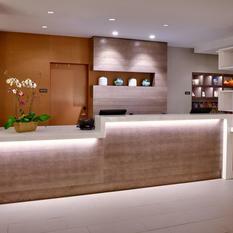 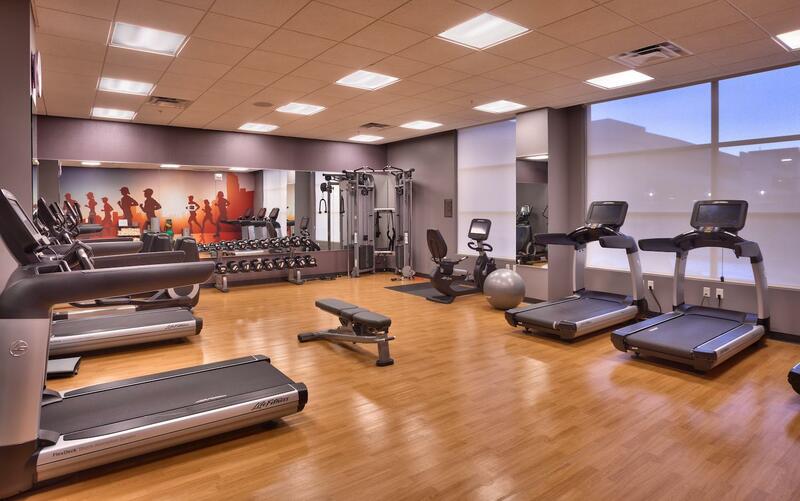 Hyatt House Salt Lake City/Downtown provides guests with first-class accommodations and service in the center of SLC. 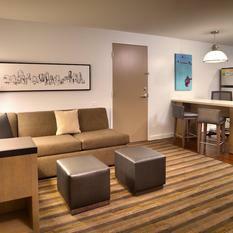 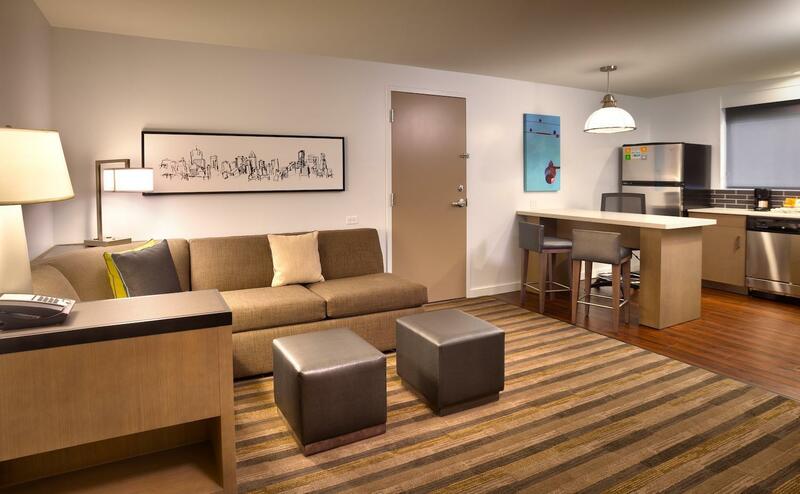 Our homey and cozy rooms are only enhanced by our location in downtown SLC. 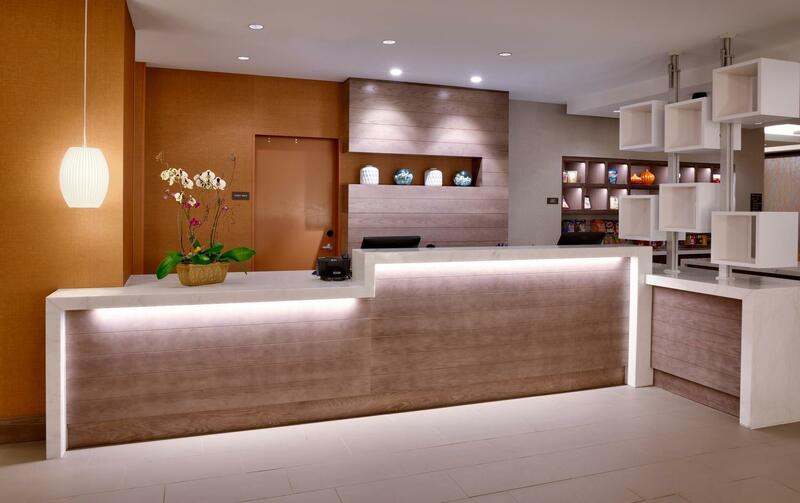 We’re in the heart of the city close to several of the area’s major businesses and great shopping, delicious dining and outstanding cultural attractions.